In our last newsletter we looked at the opportunities diversification can bring to farmers, particularly through additional revenues. We highlighted several diversification options and concluded that, when carefully planned for, diversification can be a very profitable course of action for farmers. 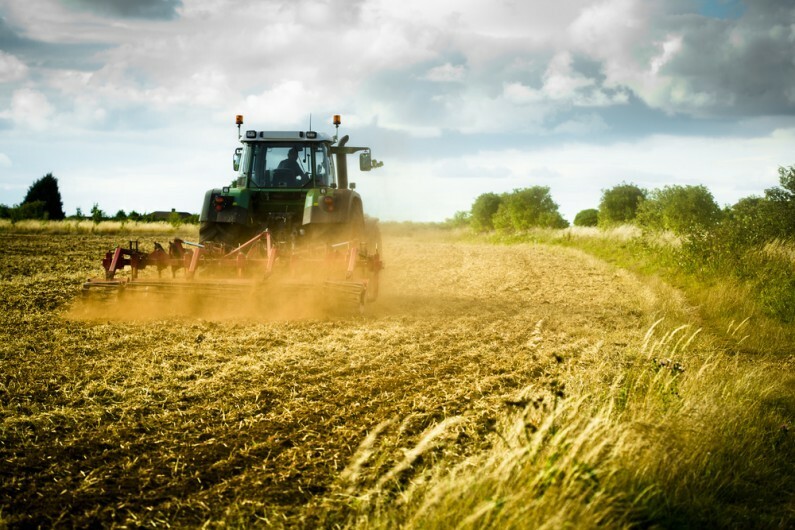 However, we also noted the various tax consequences diversification may have and the importance of landowners and farmers being aware of the possible tax implications that may arise. As farming often brings unique tax reliefs and rules the tax system within the sector is complex and constantly changing, and diversification makes that no easier. A question we are often asked is: how will diversification impact my tax? In this article we therefore revisit diversification, but this time, from a solely tax perspective. Whether you are considering the conversion of former buildings into a bed & breakfast, opening a farm shop, hosting a fishing event or even developments into solar or wind power, you should always keep a keen eye on your invaluable tax reliefs. In order to maintain the very tight margins farmers usually work within (particularly important for dairy farmers given the current milk crisis) it is absolutely essential when diversifying that all of the main unique tax reliefs and rules available to businesses within the sector continue to be maximised. An exciting proposition…but a taxing experience? As you can see, there are a number of different tax reliefs that could be affected through diversification. Diversification can cause uncertainty and complicate existing business structures if professional advice is not taken. Of course, the potential tax impact is dependent, in part, on the type and scale of diversification you are thinking about. For example, if the land around the farmhouse is used for non-agricultural activities (e.g. wind turbines) this may put inheritance tax reliefs at risk. Looking at another example: if surplus property is rented this could have an adverse impact on VAT recovery. It is therefore essential you prudently look at the pros/cons of each diversification opportunity. It is fair to say that diversification can be an enormously important means of boosting income and provides fantastic opportunities for many in the agricultural sector. However, as with most things, a warning must be given to those looking to diversify. It is absolutely vital to take professional advice as the tax implications can differ significantly to those that which many farmers will be used to.